Beautiful Lots for construction of a lovely home. 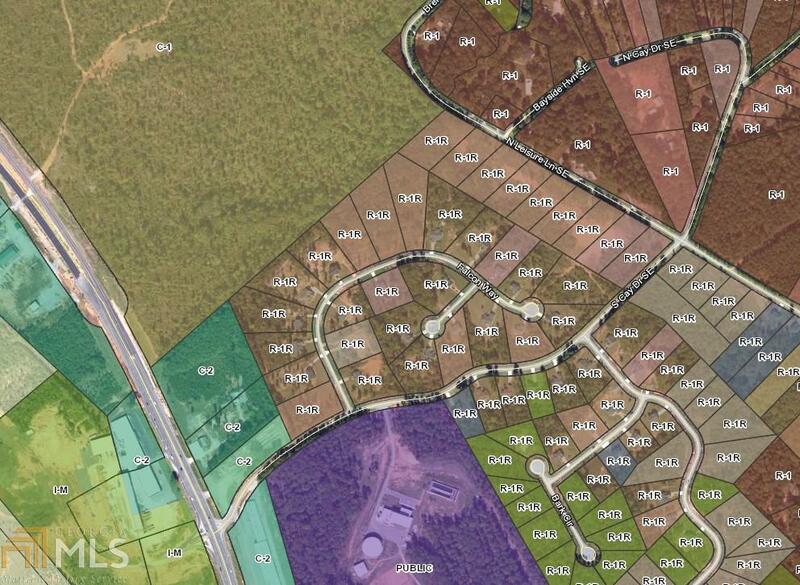 The lots are partially wooded and nearly flat and will only need minimal grading to begin construction. The property is just past North Milledgeville(South Putnam County) and has all the amenities of Lake Sinclair. Please don't hesitate to make an offer on your dream property to build your dream home!